Charlemont was first settled by Moses Rice (1694-1755). The town was along the distant frontier at the time, and was the subject of several raids by Native Americans. The town was incorporated as Charlemont in 1765 and was mostly rural, with farming being the main industry until the advent of the railroad, which traveled through town towards the Hoosac Tunnel. Today the town industry is tourism and is known as the recreational capital of New England with tourist areas along the Mohawk Trail. Charlemont is located in the western part of Franklin County, along the Mohawk Trail (MA Route 2), 18 miles west of Greenfield. If you are looking to buy a single family home, land to build your dream home, farm, or second home in Charlemont, Mass, click here for the latest list of what is currently on the market. You can also contact Wanda Mooney to learn more about the area and the process of moving. Every summer, Mohawk Trail Concerts offers live musical concerts at the Federated Church. The town is also host to the Charlemont Reggae Festival in August and the Deerfield River Festival in June, produced by American Whitewater and Zoar Outdoor as a celebration of the river. Berkshire Pizzeria on Main Street offers delicious pizzas, grinders, salads, and more. In the warm weather, it's nice to sit outside on their back deck, overlooking the Deerfield River. Across the street is Cold River Café and Package Store. Sit down for a meal or grab something to go at the counter, or browse the package store for a variety of beers, wines, and spirits. 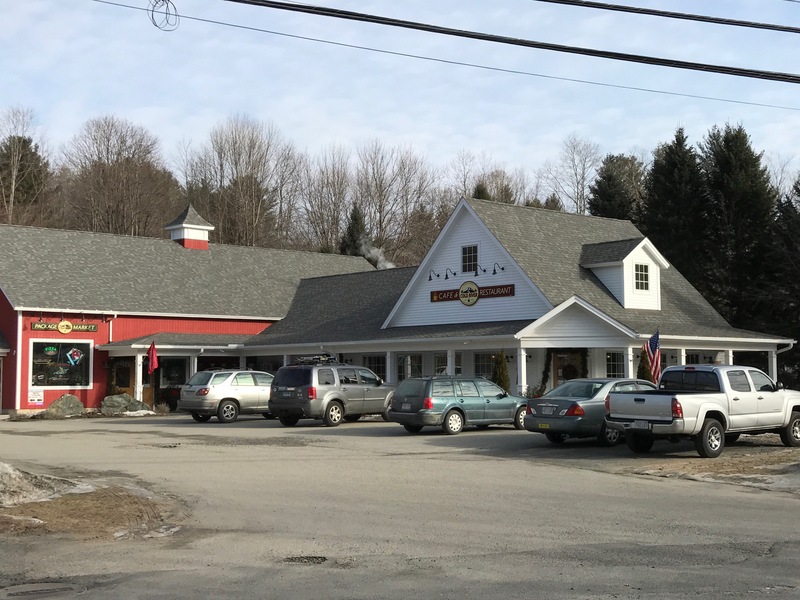 Rusty Relics is a wonderful and charming antique shop located on the Main Street in Charlemont. In addition to selling antiques it has gift items and proudly serves Shelburne Falls Coffee Roasters coffee! Both hot and iced. Fresh baked goods and cookies on the weekends! Zoar Books & Gallery, a general used bookstore, is located in a red house by the river. Charlemont has three outdoor companies which bring in thousands of visitors annually. 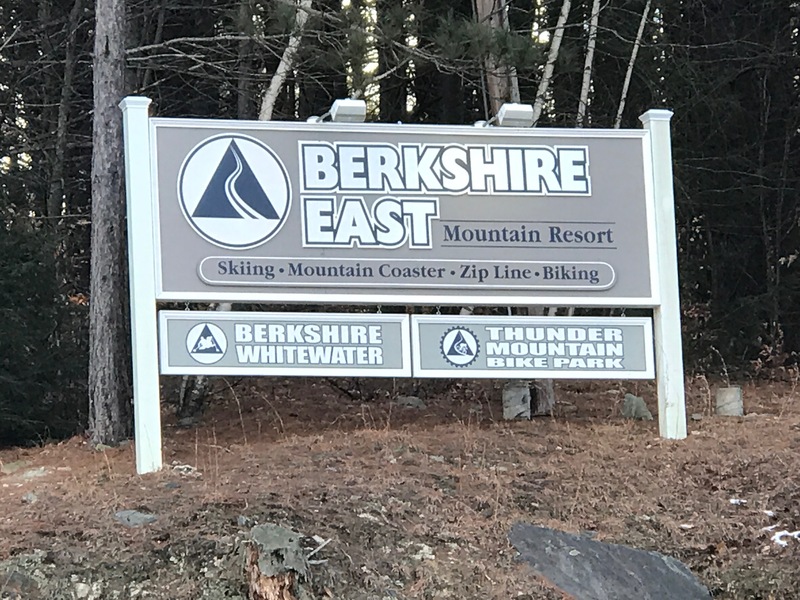 Berkshire East Mountain Resort offers downhill skiing, mountain-biking, zip-lining, whitewater rafting and rides on its mountain coaster. Zoar Outdoor also offers whitewater rafting and zip-lining, plus kayak instruction and camping. Crab Apple Whitewater offers rafting and "funyaking", as well. The Great Outdoors also offers river tubing and shuttles from the town center up to the river. 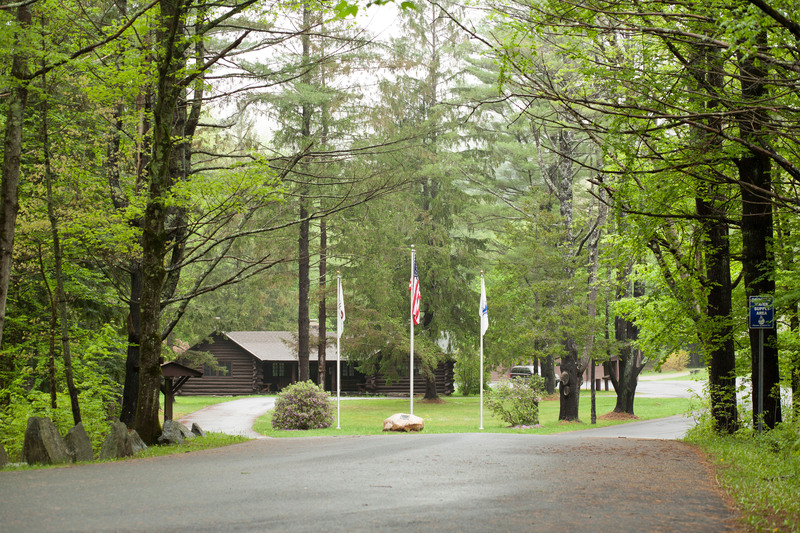 Charlemont is also home to the Mohawk Trail State Forest , 6,000 acres of wilderness, where people come to hike, camp, fish, and swim. In the summertime, the Deerfield River brings people from all over the region to go boating, canoeing, fishing, and tubing. Before heading out, you can stop by Overwatch Outpost on Main Street in Charlemont for hunting and fishing supplies. They also offer guided trips and classes.